You can learn a little more about some of the manufacturers and styles Longhorn Hearing carries below – and a little bit about how else we can help you and your hearing. In the ear (ITE), behind the ear (BTE) and completely in canal (CIC) are just three of the many styles and moldings of hearing aids we offer. Our priority is your comfort and your hearing, and we will fit you with the style that works best for you. Whether it’s for swimming, hunting, concerts, on any other high-decibel situation, Longhorn Hearing has the right hearing protection plans and accessories for you. 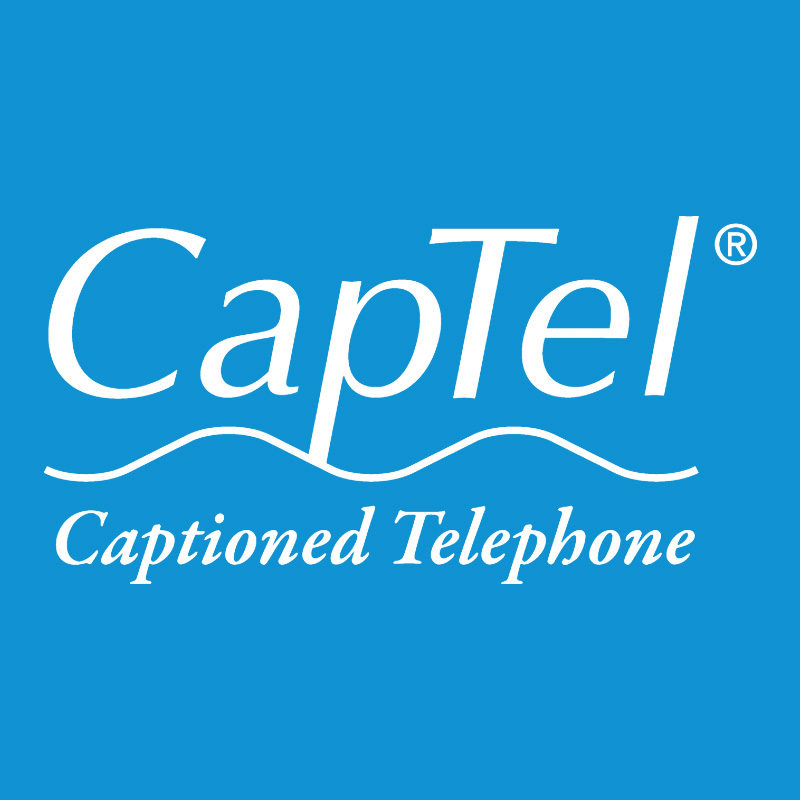 Think of CapTel as closed captioning for your telephone. When you’re on a call, you can read the words the other party is saying on the vivid CapTel screen, in addition to hearing the conversation as usual on your phone. Calling all hunters! Electronic Shooting Protection is more than just earplugs. They are state-of-the-art, high-tech protection devices that are made for your ears and your ears alone. 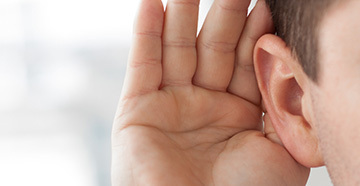 Oticon is a leading hearing aid manufacturer that puts its customers first. Exceptional and compassionate service is the benchmark of Oticon, and you’ll find the hearing product quality can’t be beat. Phonak hearing aids take acoustics and innovation to a whole new level, both with technology and care. 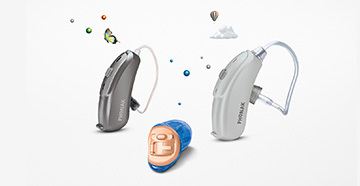 Longhorn offers a full line-up of Phonak hearing devices. 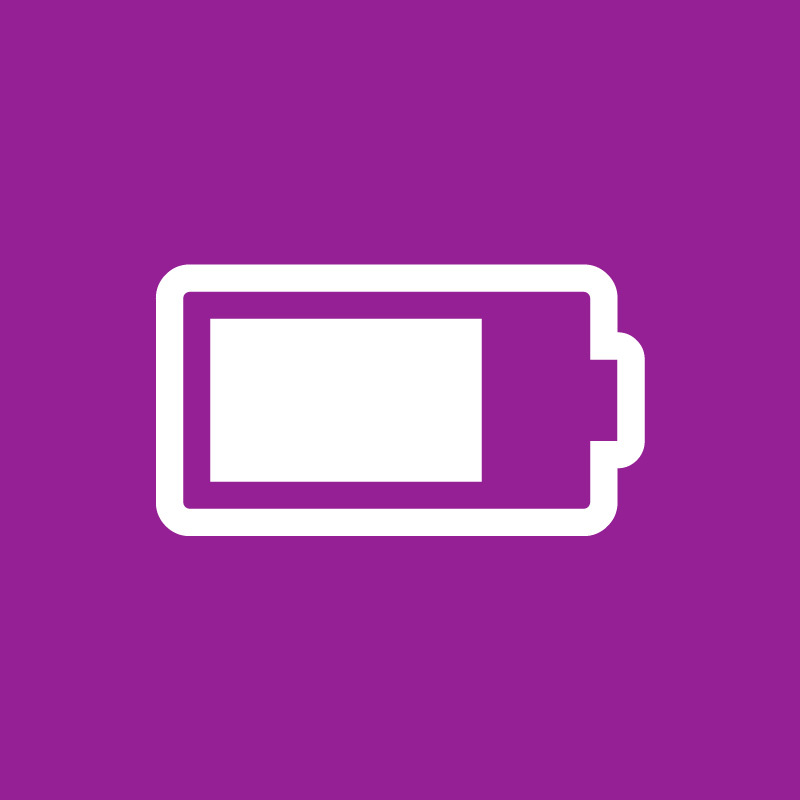 Say goodbye to constantly changing the batteries of your hearing aids! Longhorn hearing has an impressive array of rechargeable hearing aids, for prices that will leave you smiling. Longhorn Hearing is proud to carry a complete line of ReSound hearing aids and products. ReSound offers products that are unparalleled it terms of quality, customization and durability. 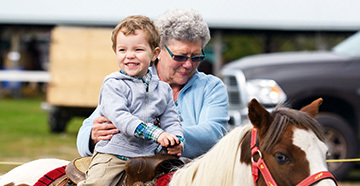 Signia hearing aids are made with every lifestyle in mind. Whether you are constantly on the go or your days tend to be more tranquil and serene, Signia has the right hearing aid for you. Starkey hearing aids are built on a fundamental principle: hearing is absolutely central to life. It’s that philosophy that guides them to create some of the finest hearing aids in the industry. Unitron understands that a quality hearing aid is just one piece to a big hearing health puzzle. That’s why they provide the best customer service in the industry to their customers. Widex made the first digital in-the-ear hearing aid, and their creativity doesn’t stop there. Widex hearing aids lead the pack in innovation. Your ears are unique – the plugs and molds you put in them should be too! At Longhorn Hearing, we customize and fit a countless number of products. Hearing is crucial to no other group of artists more than musicians. That’s why Longhorn Hearing lets you stay on top of your hearing health with evaluations and the best earplugs in the industry.